The hype train for Marvel’s Spider-Man keeps pushing full steam ahead. After officially going gold, previews hit the web applauding Insomniac’s latest as a masterpiece. While fans must wait a few weeks to see if these bold statements are true, it seems new details will continue to surface. The newest bit of information confirms that Marvel’s Spider-Man will not feature enemies that scale to player levels. Level scaling most often appears in RPGs. For example, The Witcher 3 allows players to toggle enemy level scaling. If level scaling is enabled and you visit the Isles of Skellige at level 25, the enemies’ levels will either match or surpass yours. Should you return at level 32, enemies will, again, match or surpass that level. 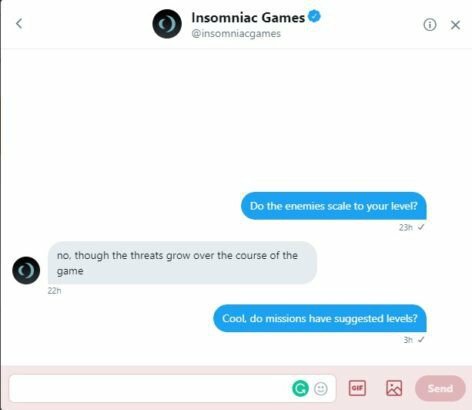 In a social media exchange with a fan, Insomniac said this won’t be the case with Marvel’s Spider-Man on PlayStation 4. 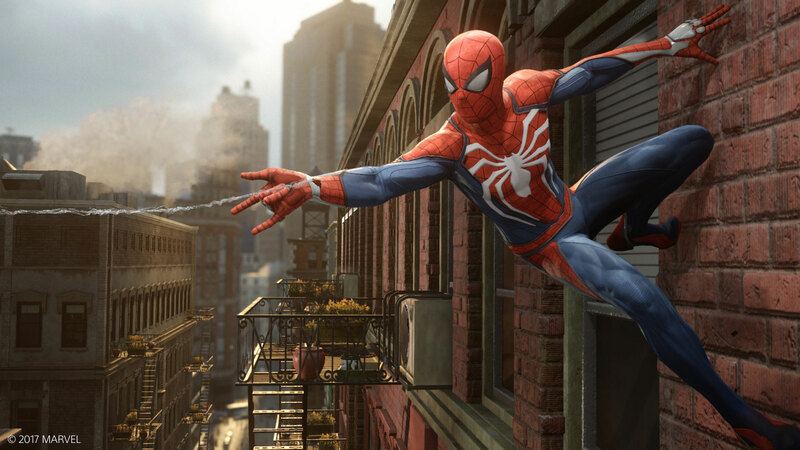 While Marvel’s Spider-Man‘s enemies won’t scale according to a player’s level, Insomniac did say “threats grow over the course of the game.” Whether this occurs with arbitrary damage taken versus damage given or if the narrative and game world will provide reasons as to why enemies grow in difficulty remains to be seen. Players can discover this for themselves in a few short weeks, though. Marvel’s Spider-Man hits PS4 on September 14, 2018.